SAN DIEGO, California - We all make mistakes, especially as a beginner in anything new that we try. 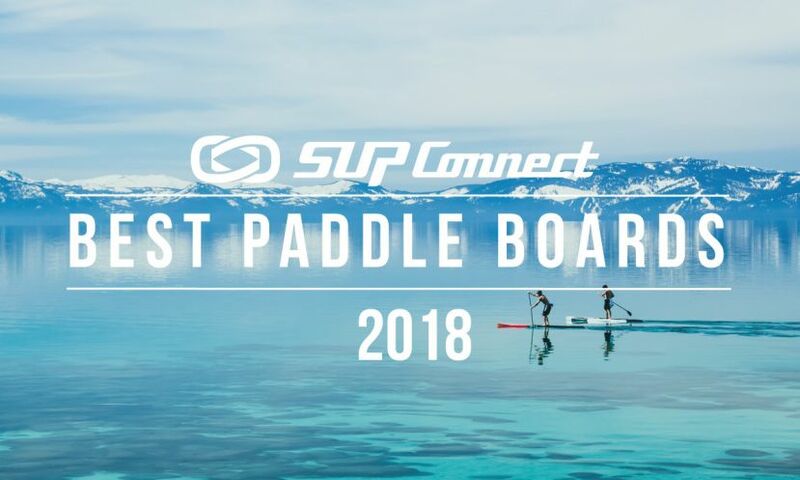 Stand up paddle boarding is no different and as one of the fastest growing sports in the world, there are tons of newbies that are participating in the sport on a daily basis. 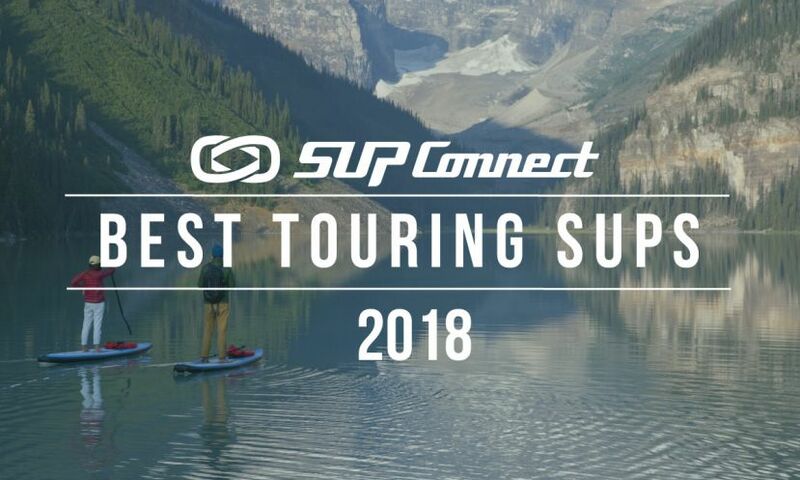 To help these newbies from committing the same mistakes that we've all fallen victim to, we caught up with the best in the business of paddle boarding to give us some tips. 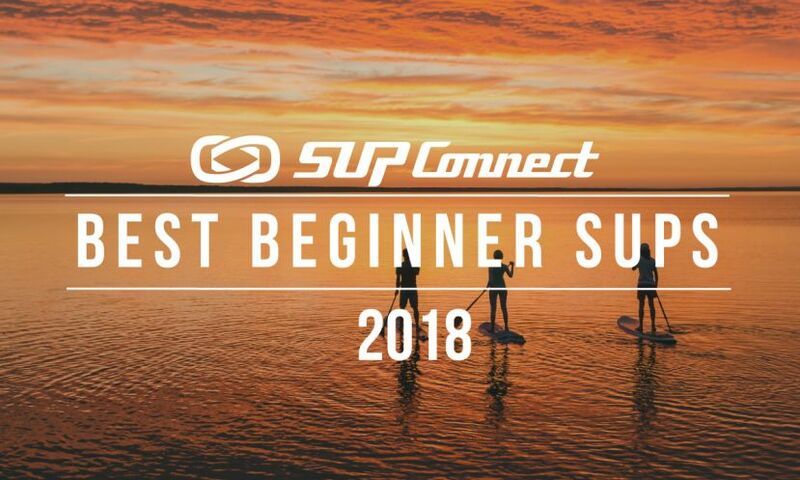 Pro athletes Kai Lenny, Chuck Patterson, Annabel Anderson, Mo Freitas, Candice Appleby, Slater Trout, and many others gave us their top mistakes that beginners should avoid and here is what they came up with of what to avoid as a beginner paddle boarder. Make sure that the equipment you have is suitable for your ability level. If you're just starting out, make sure you find a board that is nice and stable and that will allow you to get comfortable on the water. A lot of times beginners are on boards that are too narrow or too short, making it very difficult for them to find stability. It's also important to have a paddle that is adjusted properly to your height. Having too long or too short of a paddle can make paddling uncomfortable and can also be a cause for pain or injury later on. "Get the right equipment or risk not having as good of a time as you could have." - Dan Gavere, Starboard SUP team athlete. "Make sure board has enough volume to float you comfortably." - Candice Appleby, Infinity and FCS SUP team athlete. Paddling out in dangerous conditions is a big mistake, and unfortunately one that a lot of rookies make. Many paddlers paddle out into places where there are waves, currents, winds, crowds and more, putting themselves at risk. As a beginner it is common to be unaware of the risks and conditions so it is important that you consult a lifeguard, local, or more experienced paddler for some advice and knowledge of the conditions you are considering paddling in. Many beginner paddlers think they can handle more than they actually can and it is important to know your limits and your skill level before heading out and in conditions that are not ideal. "Do not go out in conditions you’re not ready for (for instance, do not go out in waves if not ready)." - Casper Steinfath, Naish SUP team athlete. 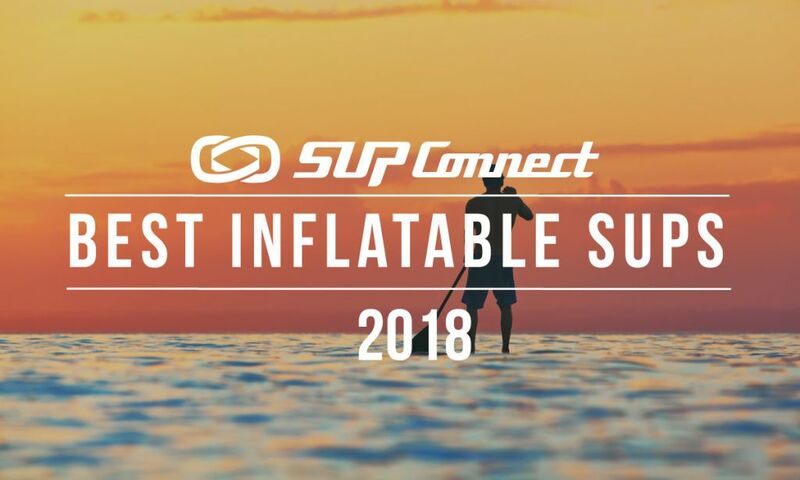 Click HERE to see more SUP Tips. Holding your paddle incorrectly is probably the most common mistake made by newbies. It's the one mistake that almost every newcomer to the sport makes and learns from. A lot of the time you will see someone holding the blade where it's facing at an angle towards them where in fact, you want the blade facing at an angle away from you so that if you drew a 90° angle from the shaft of the paddle to the blade of the paddle it would make a triangle. "Hold paddle the correct position, with angle of blade facing away from you." - Lina Augaitis, SIC Maui team athlete. "Getting the basics right straight out of the gate will save you months of frustration." - Annabel Anderson, Lahui Kai and SUP Think Tank team athlete. Unfortunately, many of the tragic stories we hear of people getting lost, injured, or even worse, drowning while paddle boarding are all something that can and should be avoided at all costs. As a beginner, and in general, it is never a good idea to go paddle boarding alone. Always have a buddy with you to keep you company on your paddles so that should anything happen to either you or them, someone is always with you to help. If you do decide to go paddling alone, always tell someone where you will be and have a backup plan in case an emergency should arise. Remember, safety first!! "Always paddle with a friend." - Chuck Patterson, Naish team athlete and SUP pioneer. Going to a crowed place as a beginner is not recommended. As a beginner, you are still learning the ropes and getting used to being on your paddle board and on the water. You're still learning how to handle your equipment and how to be safe. Going to crowded places will only heighten the chance for you to not only injure someone else, but cause injury to yourself as well. Plus, crowded places are not a lot of fun most of the time anyway. You want to be able to enjoy yourself and if you're having to worry about running into others or others running into you, it can definitely hinder your chances of having fun! "Know your level and limit. For instance, going into a surf spot, know where you stand. I myself tend to go where nobody else is and do not go where I don’t know everyone and my place." - Kai Lenny, Naish SUP team athlete. "Stay away from people, so you don’t hurt anyone or yourself." - Mo Freitas. So, if you're a beginner and looking to try paddle boarding avoid these five mistakes and you will be off to a great start! If you've already tried paddle boarding, did you make one of these mistakes? Tell us about what mistakes you made when you first started in the comments below! 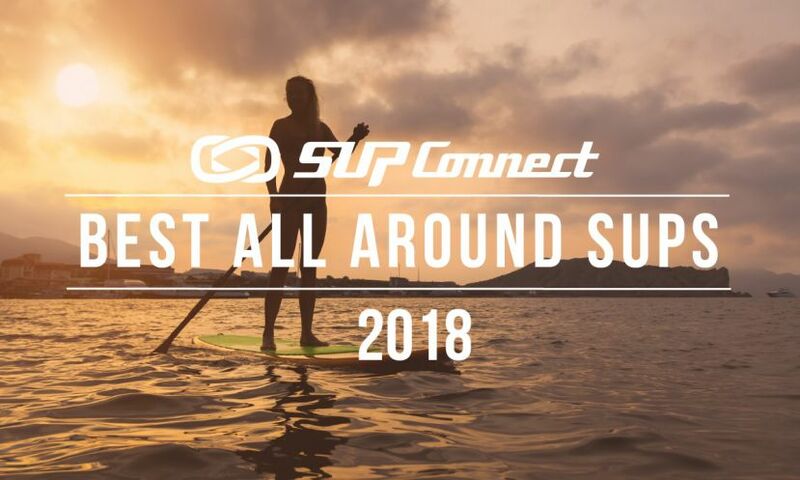 For more paddle boarding tips and advice, click HERE.